I love G.H. Cretors Popcorn! 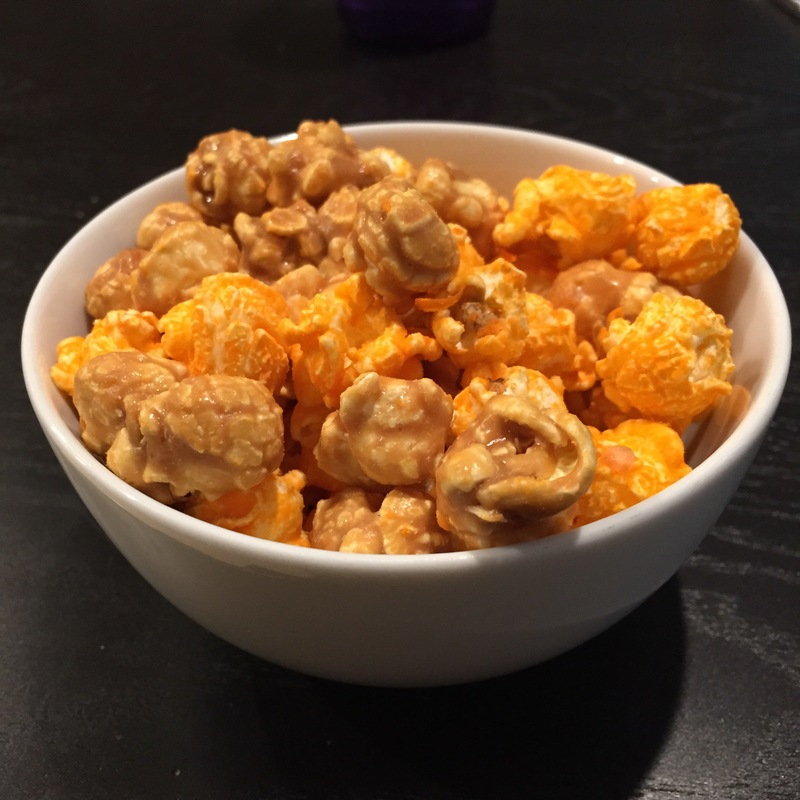 I did a post last December about my favorite snacks and their Chicago Mix Popcorn was part of it. The kind folks at G.H. 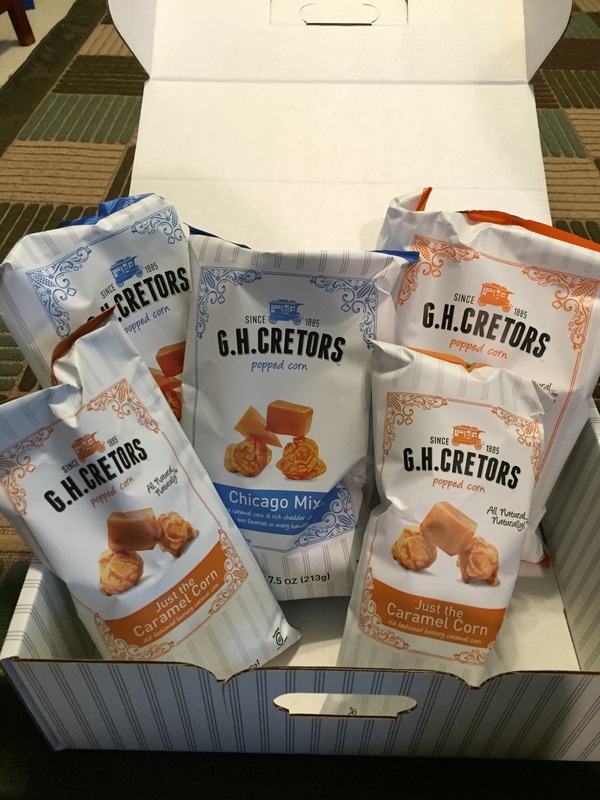 Cretors sent me their sampler pack as well as their new organic flavors to try in exchange for a review. My opinions are my own. Let’s start with a little history about G.H. Cretors. They’ve been making popcorn since 1885 when their Great Grandpa G.H. Cretor invented the popcorn machine, which appeared at the Chicago Columbian Exposition in 1893. For five generations they’ve been following in his footsteps in the ways he made popcorn. Today they still use old fashioned copper kettles to cook their caramel and they melt real cheddar cheese at just the right temperature. They are dedicated to bringing everyone an authentic product for all to enjoy. The flavors of the Sampler Pack are: Just the Caramel Corn, Chicago Mix, and Just the Cheese Corn. The organic popped corn flavors are: Simply Salted and Extra Virgin Olive Oil. I love that all their products contain Non GMO ingredients and are gluten free! They use Non-GMO popcorn and sugars in all of their popcorns and only organic ingredients in their Simply Salted and Extra Virgin Olive Oil popcorns. G.H. 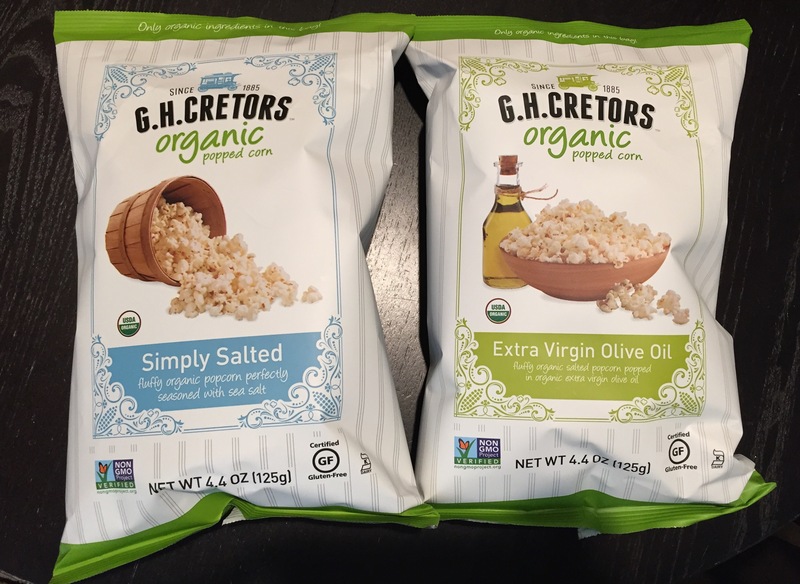 Cretors popcorn makes a great and healthier snack. It’s nice knowing that it’s made with natural ingredients. They also use brown rice syrup instead of corn syrup. Brown rice syrup, unlike refined sugars, has a low glycemic value. One lucky reader will get to win a Sampler Pack as well as a bag of each flavor of the organic popcorn. It is open to US residents. 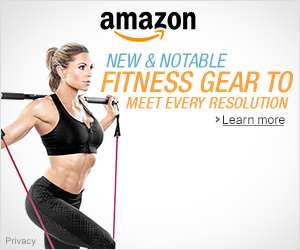 It will end on 2/27/2015 at 12:00 AM PST. Enter the Rafflecopter Giveway HERE. Have you tried G.H. Cretors popcorn? Which flavor is your favorite, or which would you like to try? My giveaway runs 2/17/15 to 2/27/14 12:00 A.M. PST. No purchase necessary. One winner will be selected via the Rafflecopter widget. Open to US residents 18 years of age or older. Must have a non P.O. Box mailing address. Winner will be notified, and will have 48 business hours to claim prize. If original winner does not claim prize within 48 business hours an alternate winner will be selected. Contestants must enter on the Rafflecopter in order to win. All winning entries will be verified. If a winning entry cannot be verified as completed, a new winner will be drawn. Winner will be provided the product directly from G.H. Cretors. That’s too bad they don’t have it at your Costco! Love the huge bag! I would love to try the Chicago Mix! I would love to try the Simply Salted ones. That mix looks delicious! Caramel and cheese! Thank you for linking up! I love the Chicago Mix but it is dangerous! I can eat the whole bag… so I only buy as an occasional treat. The new line looks like a safer bet for me. I’d love to try the Simply Salted variety! Always a Simple Classic! Oh my gosh, I LOVE popcorn. It’s my favorite snack of all time–especially cheesy popcorn. Nice! It is such a great snack! I love the Chicago mix. I bought a bag from Costco and fell in love. I like the Chicago Mix best! I like Chicago Mix! Yum! I have not tried this brand, but I love popcorn! I can’t put caramel popcorn down! Thank you for this review. It’s hard for me to put caramel corn down too! Yum! I’d go for the simply salted or caramel. I’m from Chicago and I don’t know this popcorn. I would love to try the cheese of course. You got to try it! All their flavors are great! I’d love to try the caramel corn!